Cuban-American singer Camila Cabello will try on the glass slipper when she takes on the lead role in a remake of Cinderella, a source close to the project said Tuesday. Cabello, a multi-platinum selling and Grammy-nominated singer/songwriter, will also help write the film’s songs. The project grew out of an original idea from late-night television host James Corden, the source told AFP. The remake was first reported by the entertainment magazine The Hollywood Reporter. Corden, best known for The Late Late Show and his Carpool Karaoke series, will co-produce the film through the company Fulwell 73, of which he is a partner. At the helm will be director Kay Cannon, who is no stranger to breaking the Hollywood mold with female-driven narratives. Cannon wrote the box office hit Pitch Perfect franchise, which tells the story of female friendships through a humorous take on competitive college a capella. She made her directorial debut in 2018 with the critically acclaimed comedy Blockers, which flipped the typically male-oriented teen coming-of-age script and grossed over $93 million worldwide. The iconic princess role is the latest chapter in Cabello’s own Cinderella story: she gained recognition at age 16 as part of the girl group Fifth Harmony. 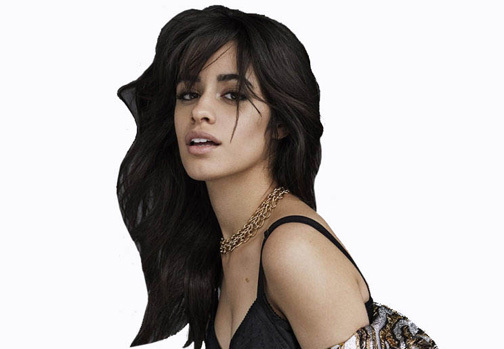 She left the group in 2016 to pursue a solo career and became a global household name in August the following year when her hit song “Havana” soared to the top of the pop radio chart. Cabello, now 22, released her self-titled album in January 2018, which debuted at number one on the Billboard 200 chart. The film, which will be made by Sony affiliate Columbia, is on the fast track for production.